For spelunkers and potholers,Iceland has scores of caves, large and small, deep and shallow, to be explored. Some caves may be explored without a guide and many agencies offer cave exploration tours for others. 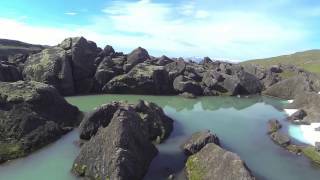 Iceland is famous for its swimming pools and there is no shortage of them in East Iceland.